Fraudsters are using the global WannaCry ransomware attack, which hit NHS services last week, as a hook to try and get people to click on the links within a clever, BT branded, phishing email. 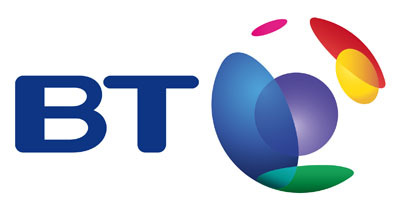 Action Fraud report receiving several notifications of a very convincing email that claims BT have launched preventative measures to protect your data on an international scale. After analysing the email, the domains appear very similar and this could easily catch out those who are concerned about the security of their data after the global attack. Cyber criminals have been known in the past to take advantage of situations like this to design new phishing campaigns. If you receive one of these emails do not click on any links. Instead, go to the BT website directly and log in from there. Action Fraud are also aware that companies are sending out legitimate emails of reassurance in connection with the recent cyber-attack. If in doubt, contact them directly on a method other than the email you have received. Remember that fraudsters can “spoof” an email address to make it look like one used by someone you trust. If you are unsure, check the email header to identify the true source of any such communication. Additionally, you should always update your Anti-Virus software and operating systems regularly and follow our advice on how to deal with ransomware. If you have been targeted by, or fallen victim to, any fraud, scam or computer virus (including ransomware), report it to Action Fraud online, or call 0300 123 2040.